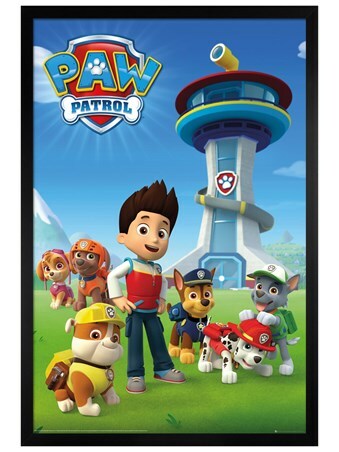 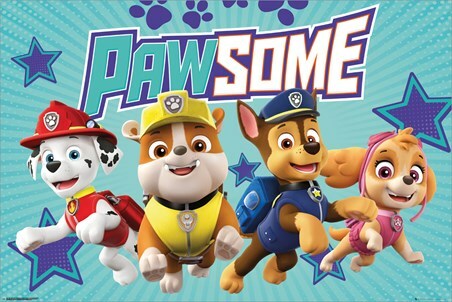 Led by the tech-savvy human boy, Ryder, this group of courageous canines are here to save the day, no matter the costs! 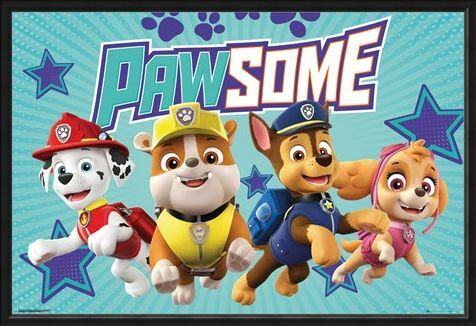 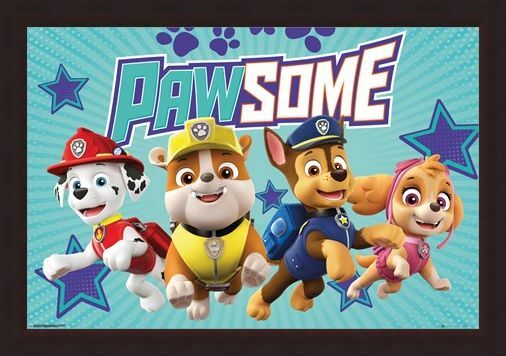 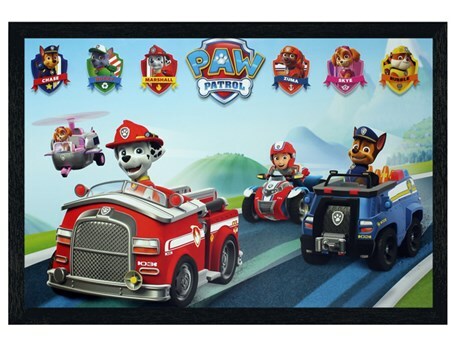 Introducing firefighting Marshall, the eager construction bulldog, Rubble, police pup, Chase and the high flying pilot, Skye, this 'PAWsome' foursome is just the burst of colour for your little one's bedroom! 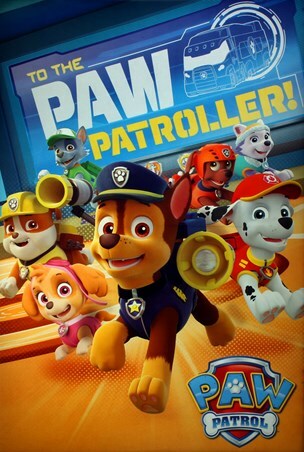 Hang this fantastic poster from Paw Patrol in your home and remind your family that 'no job is too big, no pup is too small'! 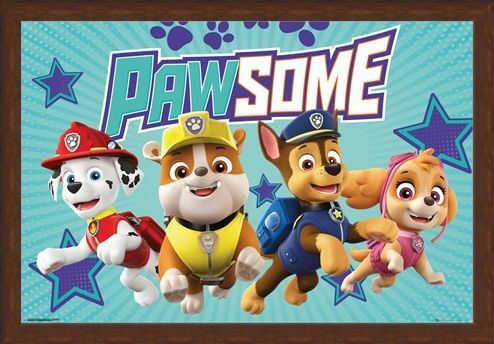 High quality, framed Pawsome, Paw Patrol poster with a bespoke frame by our custom framing service.